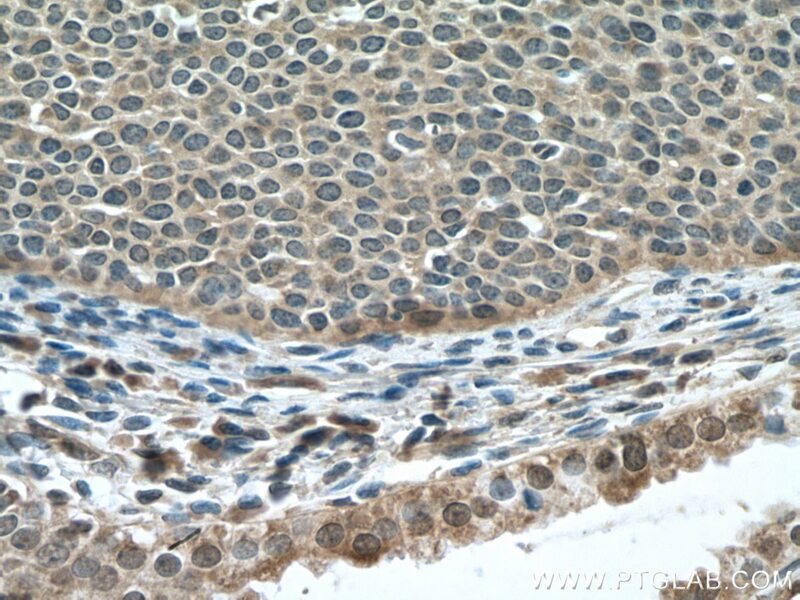 Immunohistochemical analysis of paraffin-embedded human cervical cancer tissue slide using 18727-1-AP (DNA2 antibody) at dilution of 1:200 (under 10x lens) heat mediated antigen retrieved with Tris-EDTA buffer(pH9). 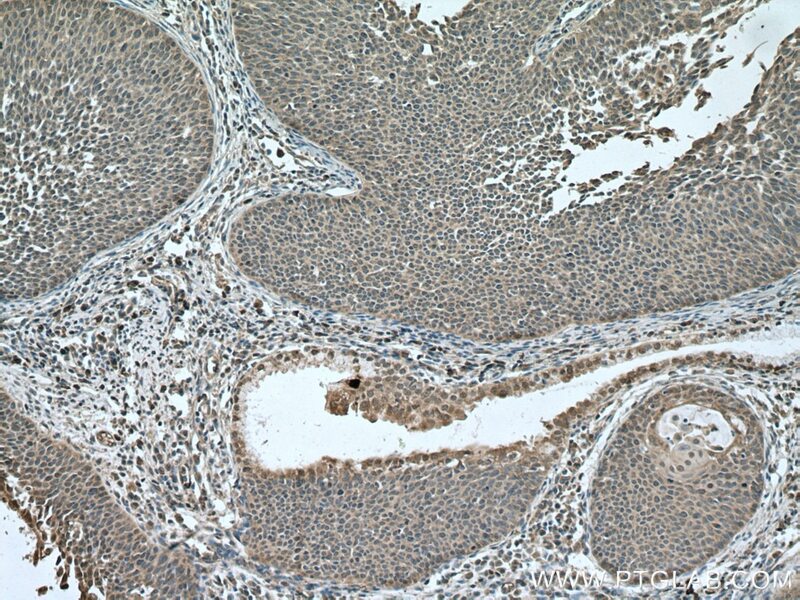 Immunohistochemical analysis of paraffin-embedded human cervical cancer tissue slide using 18727-1-AP (DNA2 antibody) at dilution of 1:200 (under 40x lens) heat mediated antigen retrieved with Tris-EDTA buffer(pH9). 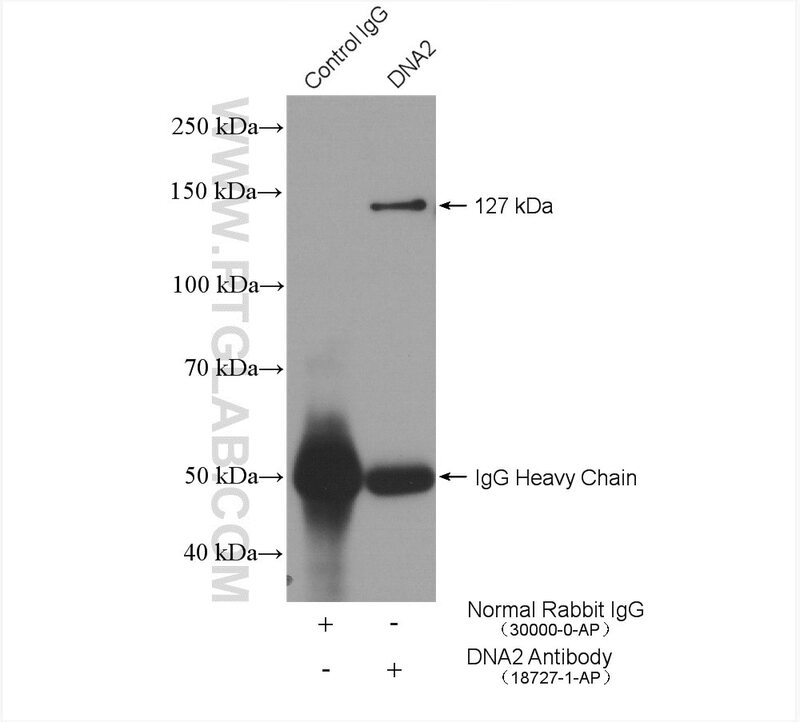 The checkpoint clamp protein Rad9 facilitates DNA-end resection and prevents alternative non-homologous end joining. 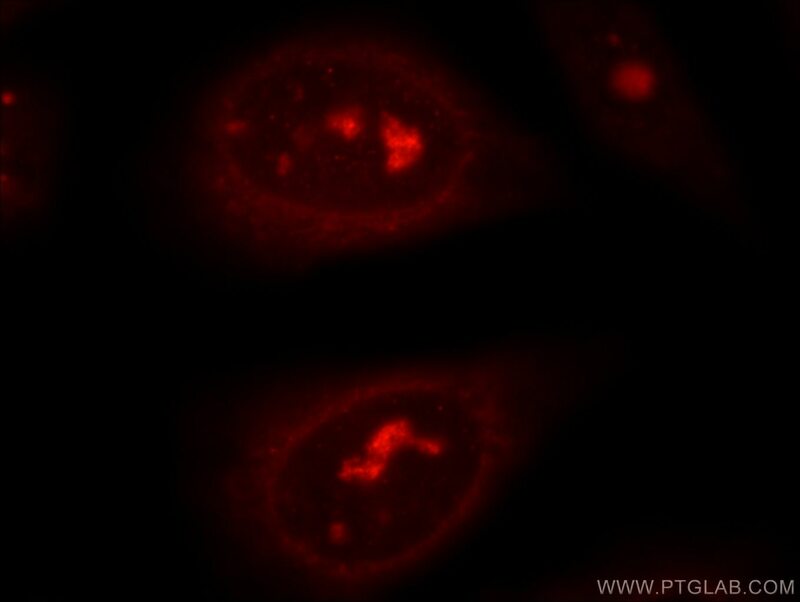 The autophagy GABARAPL1 gene is epigenetically regulated in breast cancer models.